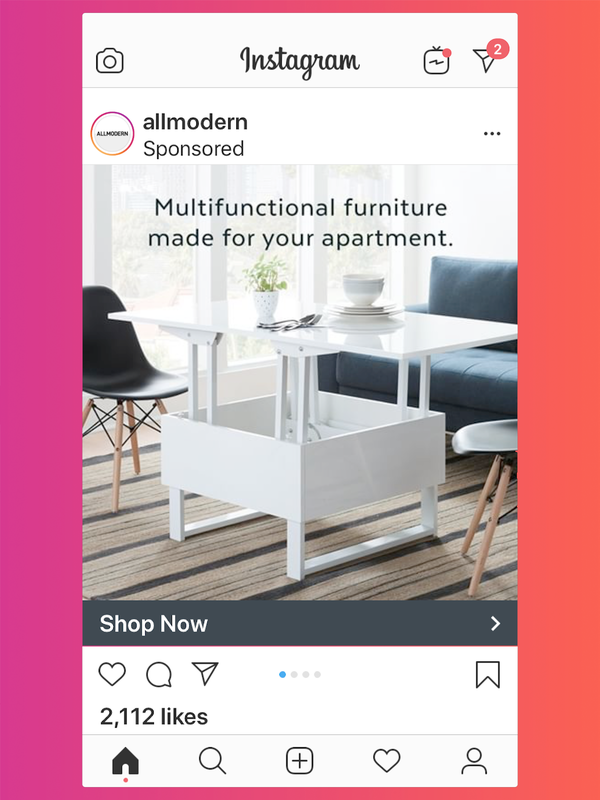 Learn everything you need to know about the different kinds of Instagram ads, plus find out about the new branded content ads. Want to speed up your success on Instagram? Instagram advertising gets you where you want to go faster. Need more sales? Bigger audience? Better brand recognition? Instagram gives you GLORIOUS ad options that let you reach people who are looking for a products or services just like yours. 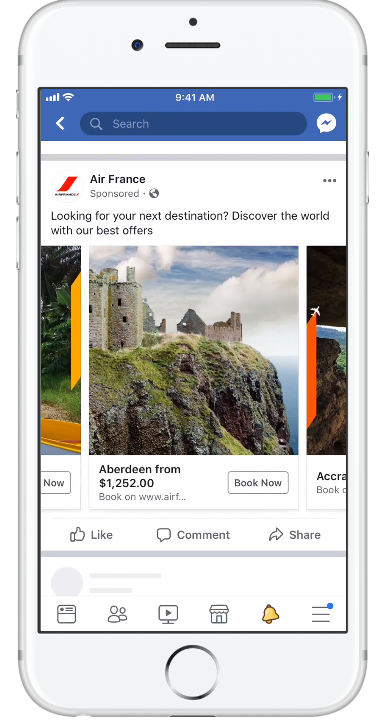 The only catch is — you have to read through scores of Instagram business pages to get a grip on how all the different ad options work. 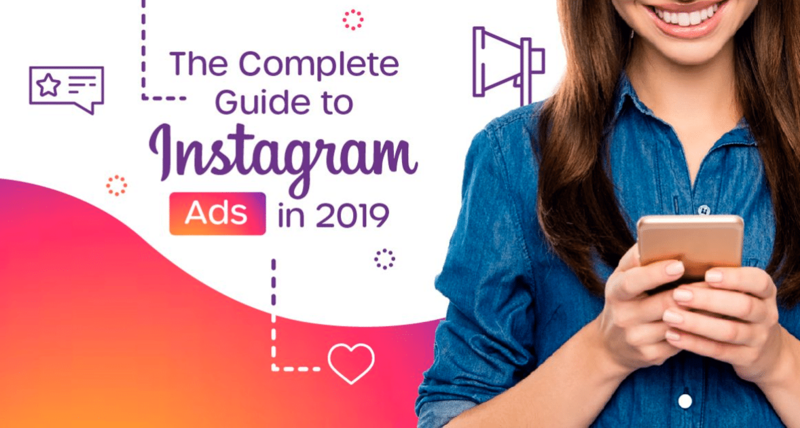 In this guide, we show you everything you need to know about Instagram advertising. 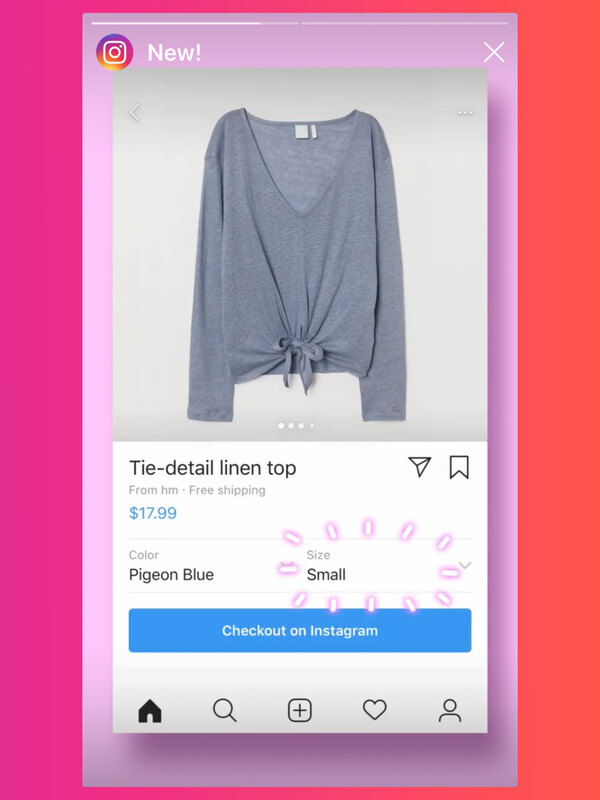 You get examples, tips, and design spec for every type of ad option Instagram offers. Plus, we have 2 surprises for you…. Branded content ads are rolling out right now, and we’ve got details! Checkout in Instagram just hit beta testing, and we’ll tell you all about that, too! Is Instagram is a good fit for your brand? In The Ultimate Guide to Instagram Marketing, we showed you how to promote your brand’s presence on Instagram. But first, let’s talk about why Instagram is such a big deal for brands. 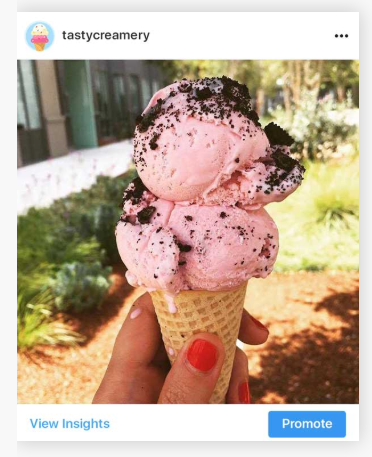 Why Does Instagram Matter to Marketers? The world loves Instagram, and its one billion+ active users love brands! The platform has grown by 25% since 2018. Instagram offers a ton of support to help brands build a following, engage their audience, and convert Instagrammers to customers. Is Instagram A Good Fit For Your Brand? Instagrammers are a diverse bunch. Many of them are Gen Z’ers and millennials, and most of them have money to spend. 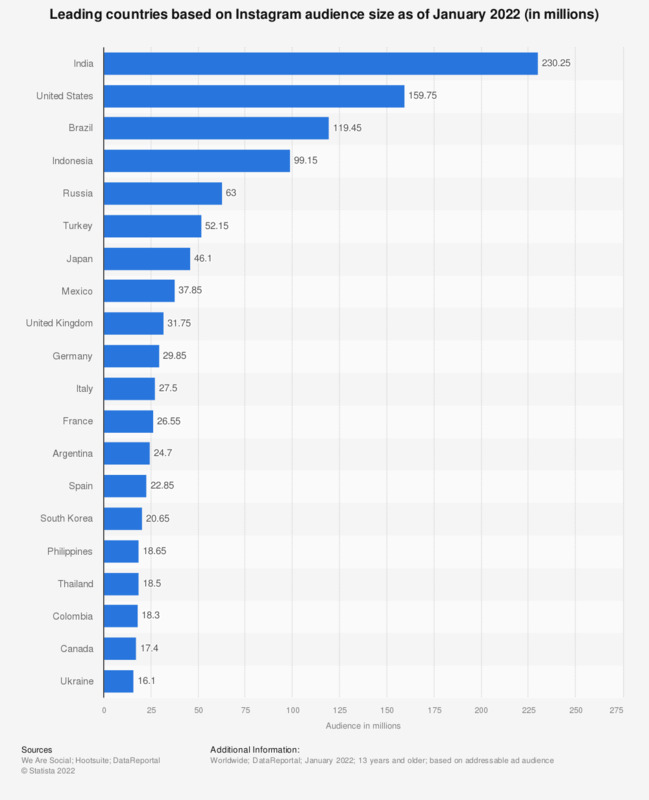 The largest group of Instagram users are in the U.S., but the platform is also popular in India, Brazil, and Indonesia. 71% of American Gen Z’ers (ages 18-24) use Instagram, according to a 2019 Instagram engagement report by Hubspot. 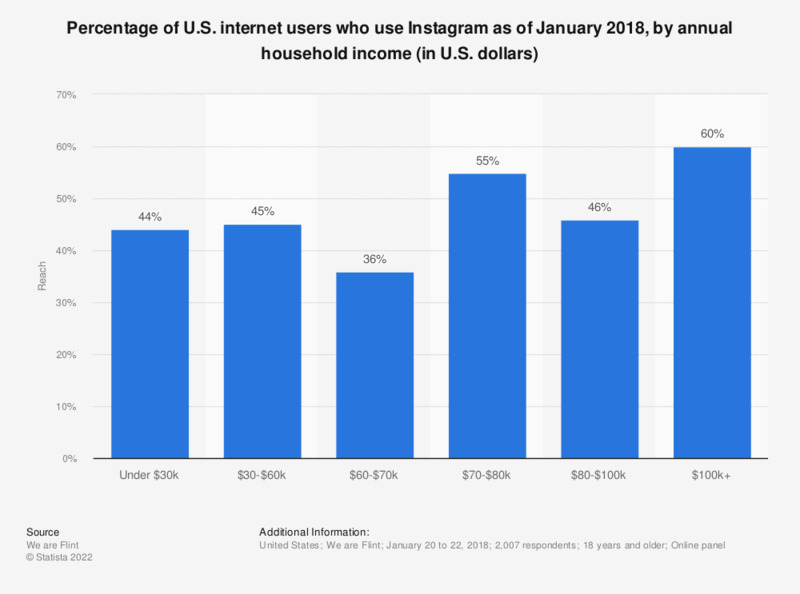 60% of people earning $100,000 a year or more use Instagram. The majority of people who earn over $70,000 a year use Instagram. 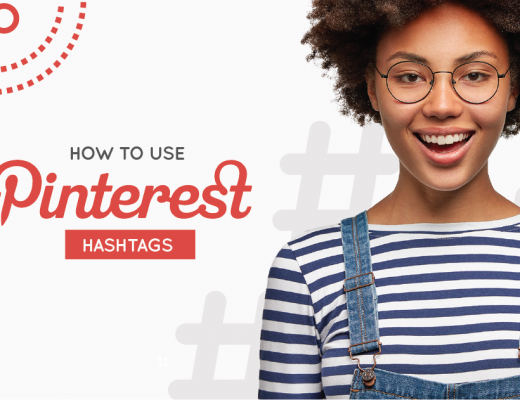 If your target audience is under the age of 40, then Instagram might be a great fit for your brand. Best-known for its food and fashion, Instagram has now grown so large that all kinds of businesses are succeeding on the platform. 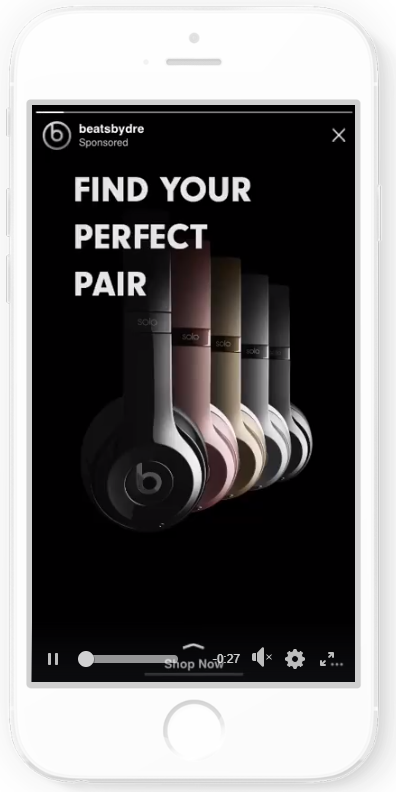 For example, Beats by Dr. Dre enjoyed a 29% brand lift and 11X boost in website traffic from Instagram advertising. Samsung, Appsee, and Virgin Media brands have also seen web traffic and profits rise through Instagram ad campaigns. If you sell any type of product, you belong on Instagram! Instagram works hard to help brands succeed. Maybe the reason brands are doing so well on the platform is Instagram’s commitment to supporting its brands. 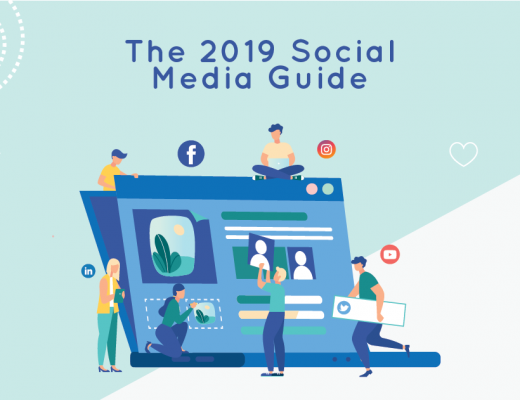 The features and tools available to help grow your audience, engage your followers, and convert users to customers are unparalleled by any other social media channel. 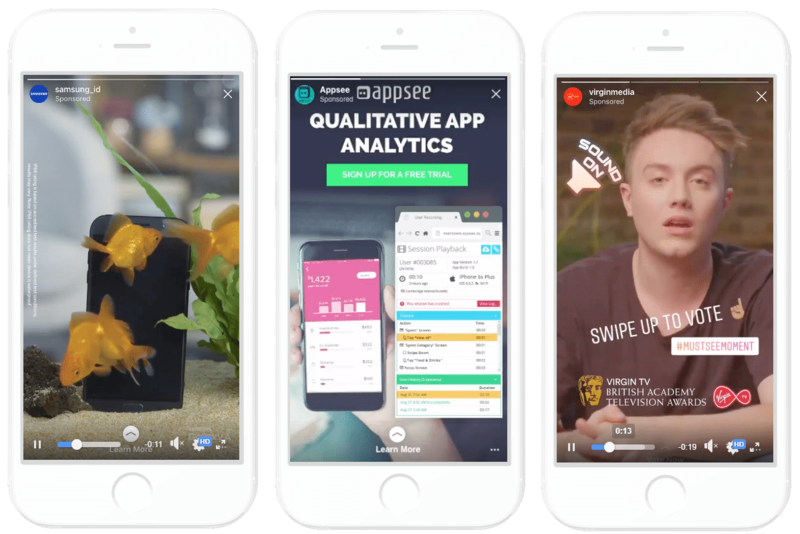 Instagram Stories is used by 500 million people daily, and 96% of U.S. marketers say they plan to continue using Stories Ads over the next 6 months. 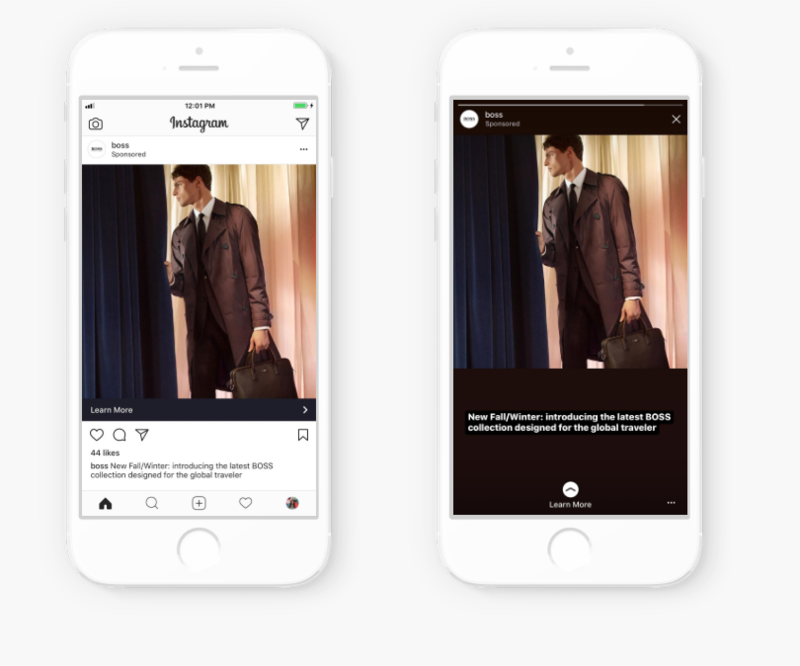 Stories Ads are a good match for any of your Instagram objectives, whether you’re hoping to expand your reach, increase engagement, or sell products. Instagram offers fullscreen support for Stories Ads. Last year, Instagram added a fullscreen support feature to Stories Ads. Now, when you upload Feed creative in the ads manager, your content is automatically converted into fullscreen stories format. You can use video or image format for your Stories Ads. Below are the requirements for each. The following design requirements apply to all Instagram Stories ads. 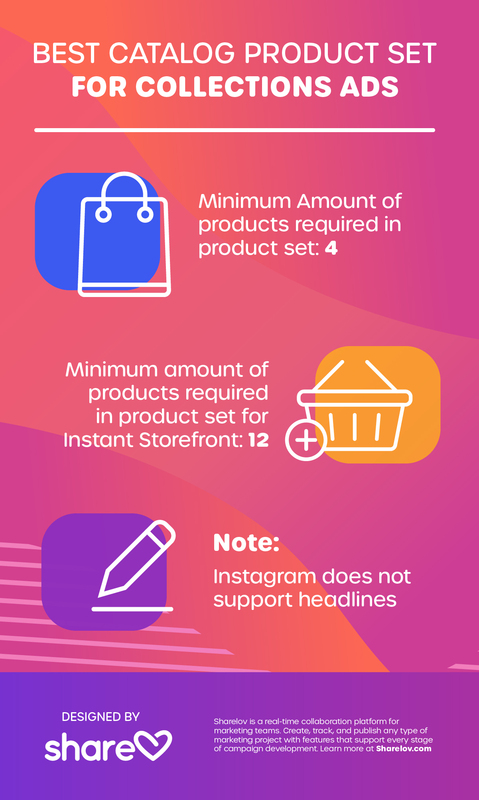 In the following section, we’ll explain the 5 types of Instagram feed ads. Use photo ads to tell your story with images. 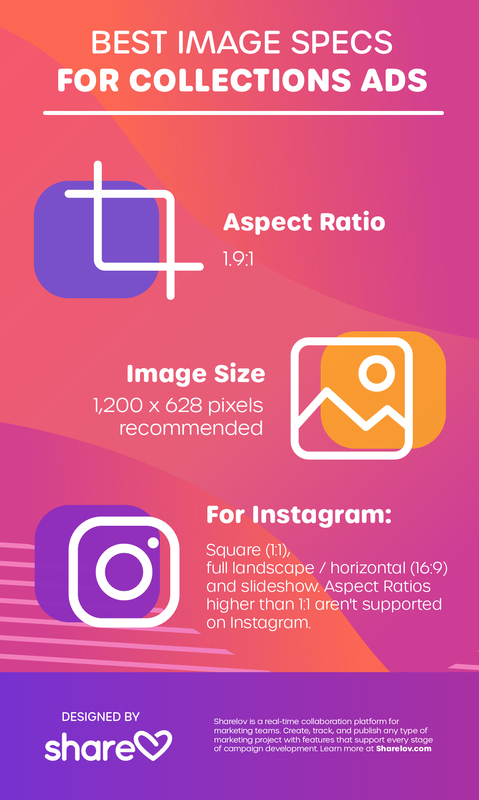 In the infographic below, you’ll find a list of all the design specs for Instagram image ads. 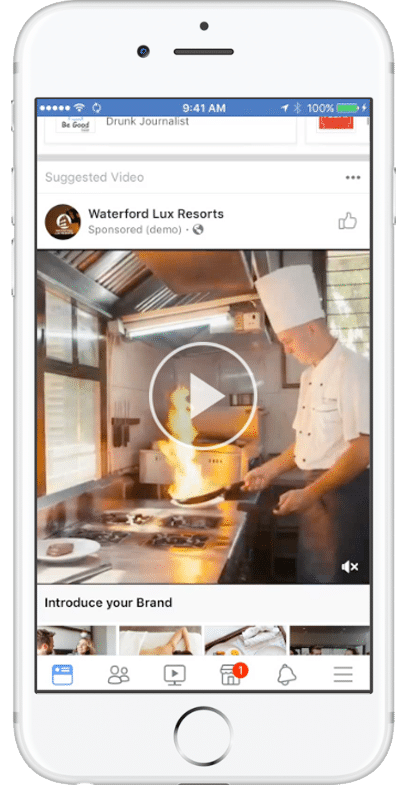 You can use landscape or square video format for feed video ads. Instant Experience ads are a type of video ad that offers an immersive, dynamic experience. Instant Experience ads have many components and can include headers, buttons, text blocks, videos, and more. To learn more about Instant Experience ads, visit Instagram Business center. To create the best possible videos, upload the highest resolution possible and do not include letter or pillar boxing (no black bars). 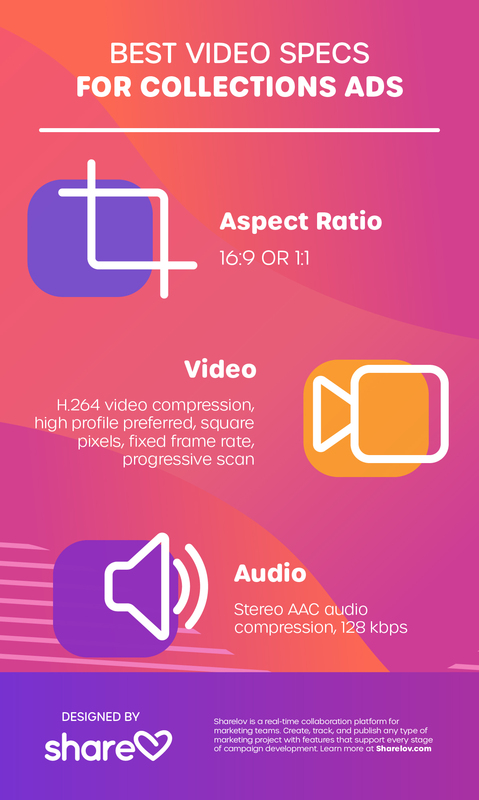 You can find out more about Instagram video requirements by visiting its one-sheeter video requirements here. 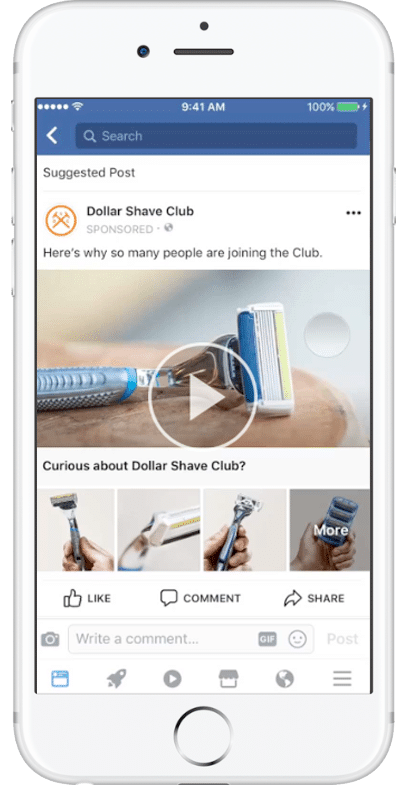 Carousel ads let you share 10 videos or images in a single ad, and each can have its own link. This gives you endless creative freedom to showcase different products and services or tell stories that unfold with each card. For example, Air France uses Carousels to highlight different cities and airfares. 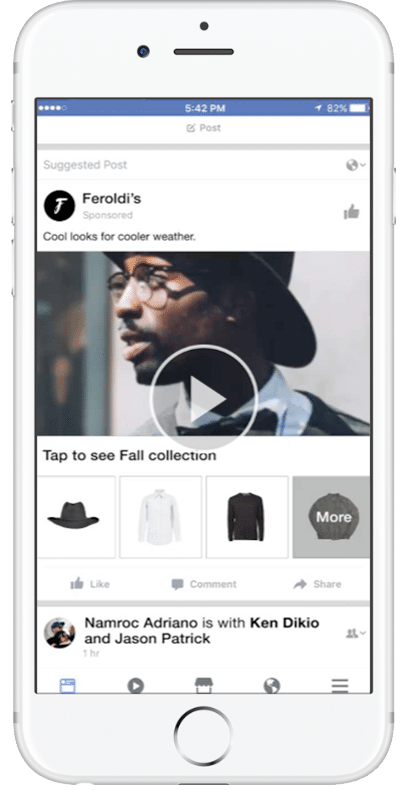 Collection ads allow you to combine images and videos, and are a great choice for brands offering products that are part of a collection. 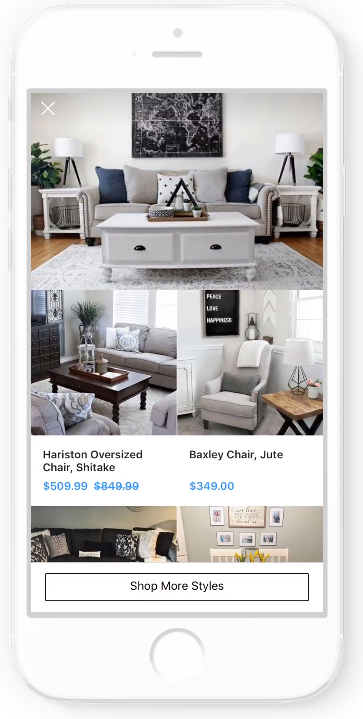 For example, Ashley Homestore’s collection ad displays collections of furniture. Collection ads Include a cover image or video and a collection of product images or videos. When users click on something within a collection, it takes them to Instant Experience, a fullscreen image experience. 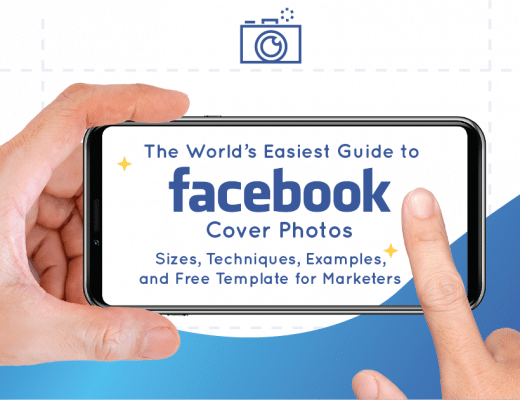 The cover of your Collection ad is the first image or video in your full screen canvas template. Headlines don’t show, but up to 90 characters of text can be used. Storefront templates are great for driving traffic to your website or app. And, they’re excellent when you want to group products into categories! Bring your products to life with these templates that can bring a print catalog to life. Use them to tell your brand story. Lookbook templates are ideal for driving sales conversions! Drive users to mobile landing pages and convert them to customers or subscribers! This template is the one to use when you want users to take action on your app or your website. Inspire people to explore your business by engaging them will storytelling. Use this template to tell your brand or product stories. This is an excellent way to send traffic to your website or mobile app!! In this section, we’ll walk you through the 4 steps you need to take to create a Collections ad. 1. 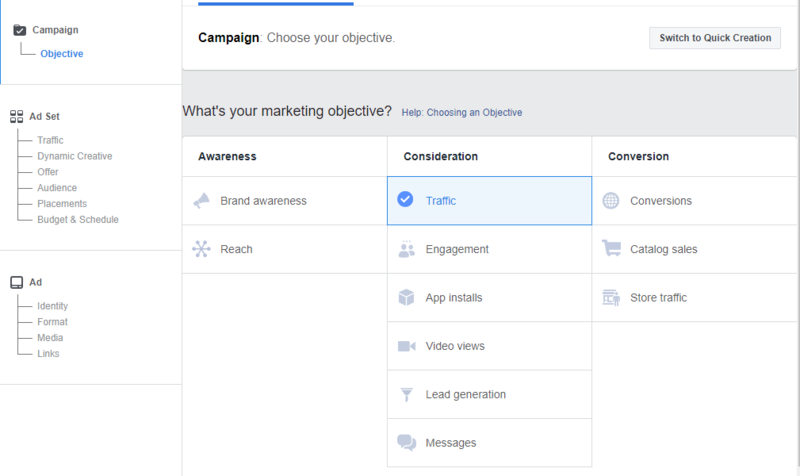 To get started, head over to the Facebook Ads Manager, which is where you manage Instagram advertising. 3. Choose “Instagram Feed.” You can also run this ad in Facebook feed. 4. Follow the guided ad creation process in Ad Manager. Ad manager also steps you through creating your ad. Expect to select your template and create an Instant Experience. Along the way, you’ll see previews of your ad. It helps to have both mobile and desktop nearby during this process so you can view your ad in both formats. 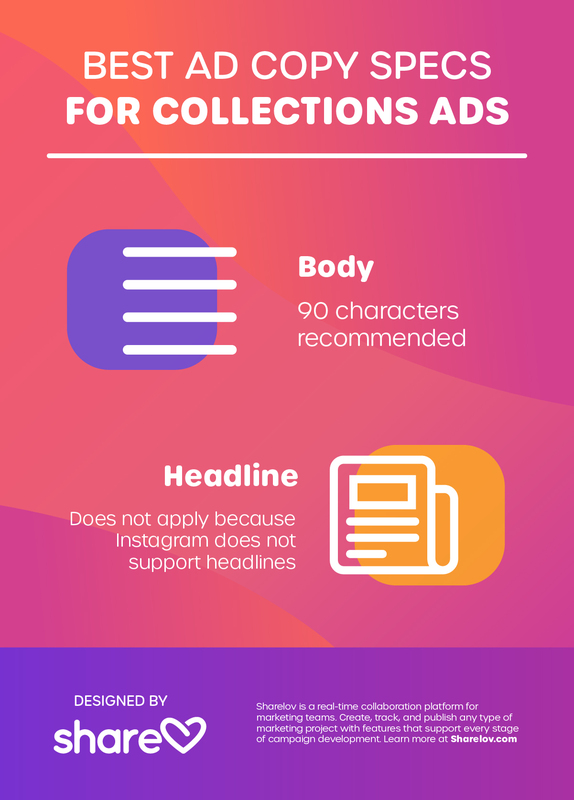 For the best quality Collection ads, use the following guidelines. 5. Branded Content Ads – New! According to a March 2019 report in AdAge, Instagram is currently rolling out a new advertising option called Branded Content Ads. Branded content ads will allow businesses to promote posts from influencer campaigns. Typically, when brands hire an influencer, their products get exposed to the influencer’s audience. This is a big help in growing brand followings and boosting engagement rates. Until now, though, the practice of using those influencer posts as advertisements has always been banned. So, influencer promotions were limited to 2 audiences: The brand’s audience and the influencer’s audience. 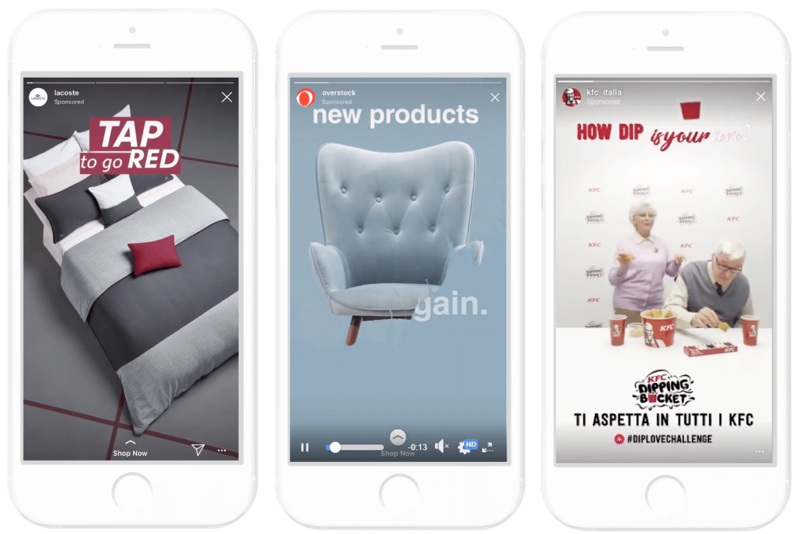 The new branded content ads will let businesses use posts from influencer promotions as ads, reaching a third audience of targeted customers. Branded content ads are an excellent opportunity for businesses! 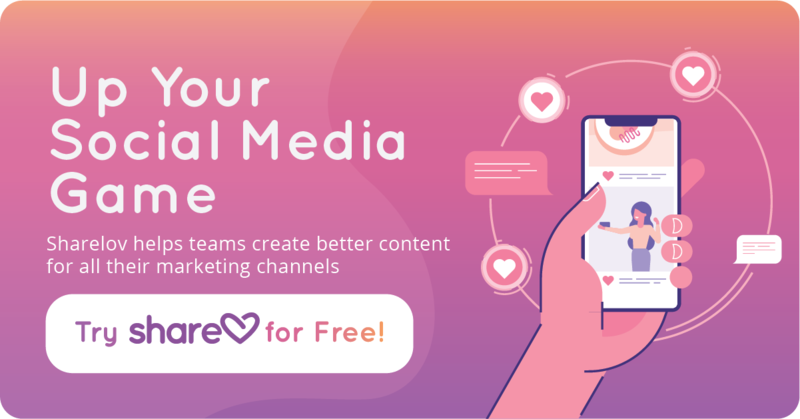 Now, you can gain even more exposure from influencer promotions and campaigns. 6. Checkout in Instagram – New! 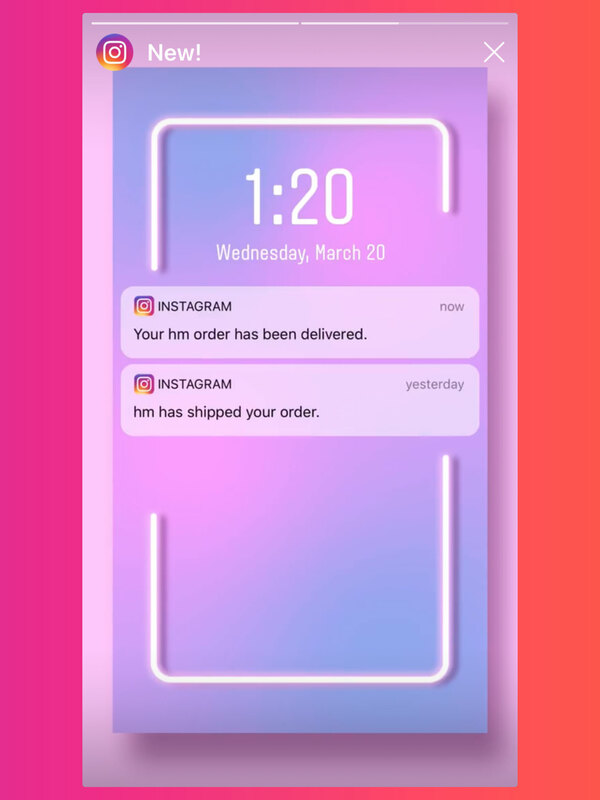 Instagram recently announced that Checkout in Instagram is in closed beta testing by 23 brands, including Adidas, H & M, Prada, and Warby Parker. 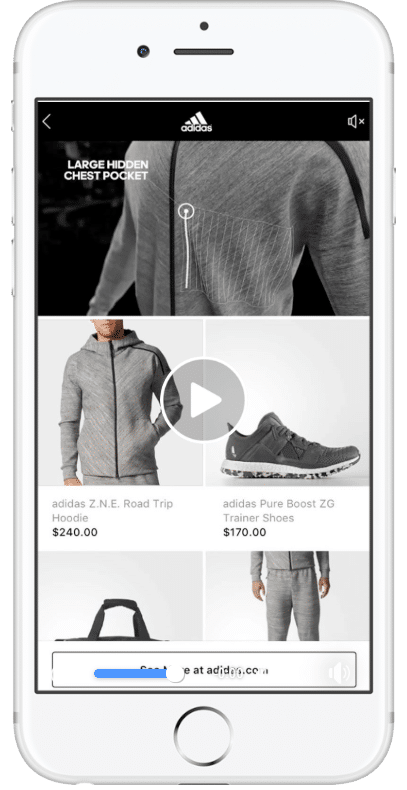 Although it’s not open to all businesses yet, U.S. users can purchase through the new feature from any of the beta-brands. So, you’ll probably see it scrolling by in your feed. The Instagram spokesperson wasn’t sharing the $$$ amount yet, as the pricing is part of the beta testing. So, while you’re planning ad campaigns over the coming year, keep this future paid feature in mind. 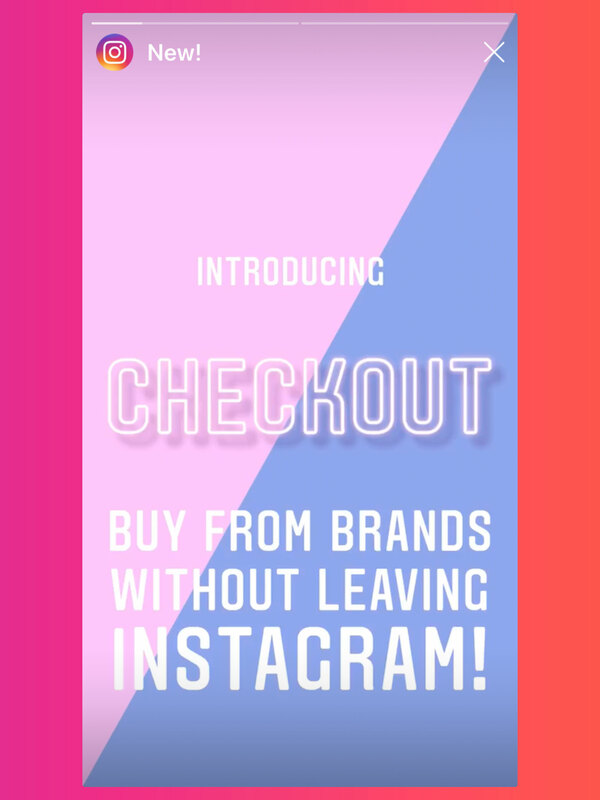 Checkout in Instagram allows users to purchase products without leaving the Instagram app. Users browse and select from product options, such as size and color. Then, payment is taken on the Instagram app. 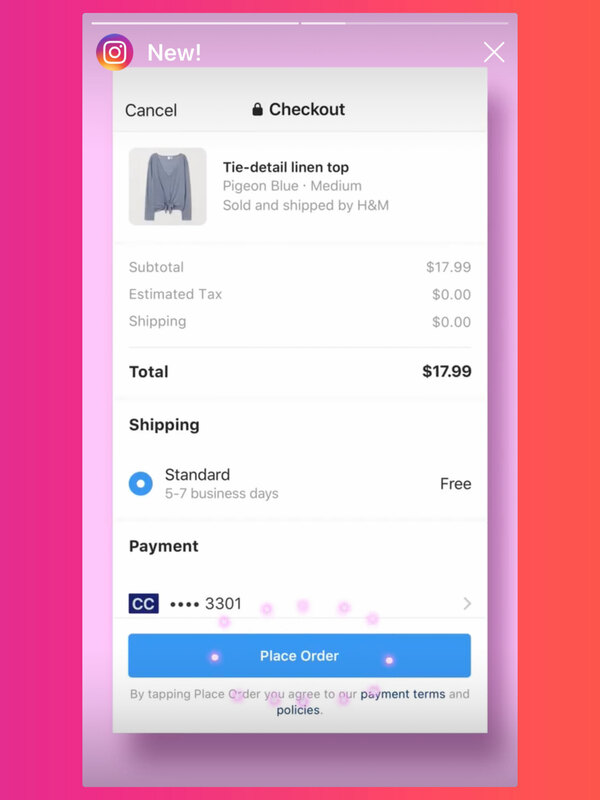 Shipping notifications are also included in Checkout in Instagram. Signup for emails from Sharlov and we’ll let you know when Checkout in Instagram starts rolling out to more businesses! The following design requirements apply to all Instagram feed ads. 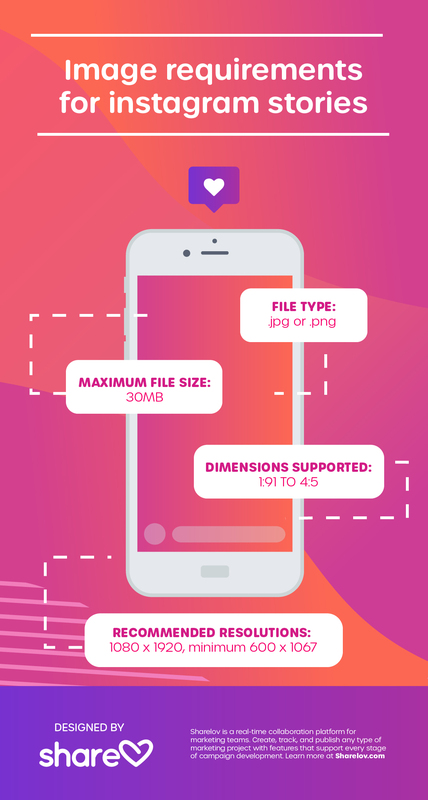 Video file size: up to 4 GB max. Video length: up to 120 seconds. Instagram shares Facebook’s ad manager. This means you have countless options for tailoring ads to your buyer personas, plus an intuitive, intelligent interface that helps you choose advertisements that match your campaign objective. Target people living in specific cities, states, or countries. Target your ads toward a specific age group, gender, languages, and more. Target viewers by the type of apps they buy, ads they click on, and accounts they follow. Target ad viewers based upon their behavior on and off of social media. Use your email database or phone list to create an audience. Let Instagram find people who are similar to your current customers. Instagram’s automation can choose an audience based on what its intelligence has learned about you and your followers. Instagram makes it easy and affordable for brands to buy paid advertising, and they allow you to set your own budget so you can create a campaign that fits your business. Instagram ad costs depend on many factors, but the average cost-per-click hovers around .70 cents and can go up to $3.00. There are 3 ways to place ads on Instagram: within the app or ads manager or through Instagram partner companies. The simplest way to run paid advertising is by promoting posts that you’ve already created. Select the ones that have had the best response and most engagement! To promote a post, select it within the app when you’re logged into your business account. Then, tap the “Promote” button in the lower right corner to get started. 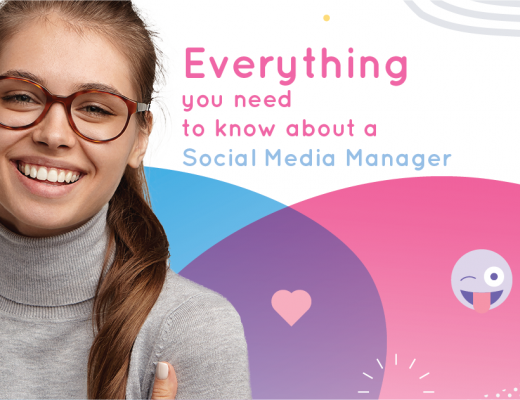 All the different types of Instagram ads can be placed through the Facebook Ad Manager. As you probably know, Instagram is owned by Facebook. 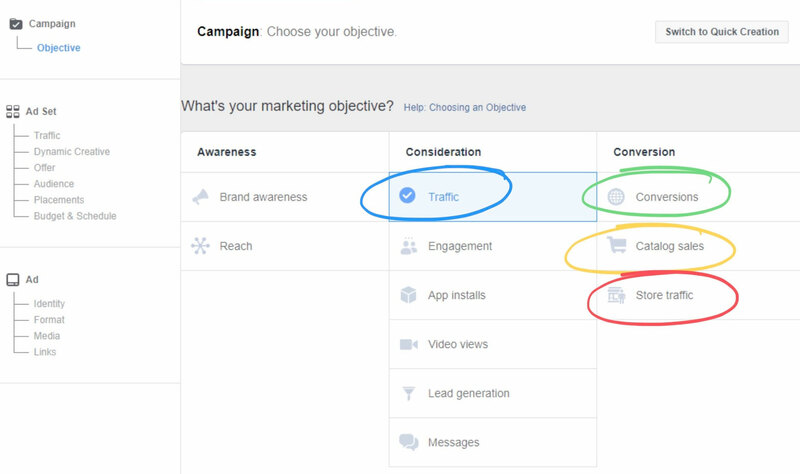 So, you’ll use Facebook’s ad manager to place your Instagram ads. Using the ad manager is the most popular way to create ads unless you’re promoting a post (then see #1 above). If you’re working with an agency, they can place Instagram ads on your behalf. Learn more about Instagram Partners by visiting Facebook Solutions Explorer. Placing ads on Instagram can help you achieve almost any marketing objective, no matter what size business you are. Keep this article bookmarked, so you can use it as a reference for design specs for your Stories and Feed ads. Have you tried Instagram ads to grow your business? We’d love to hear about it! Tell us about what you’ve learned in the comments below.